Why not gift a glass experience day this year. 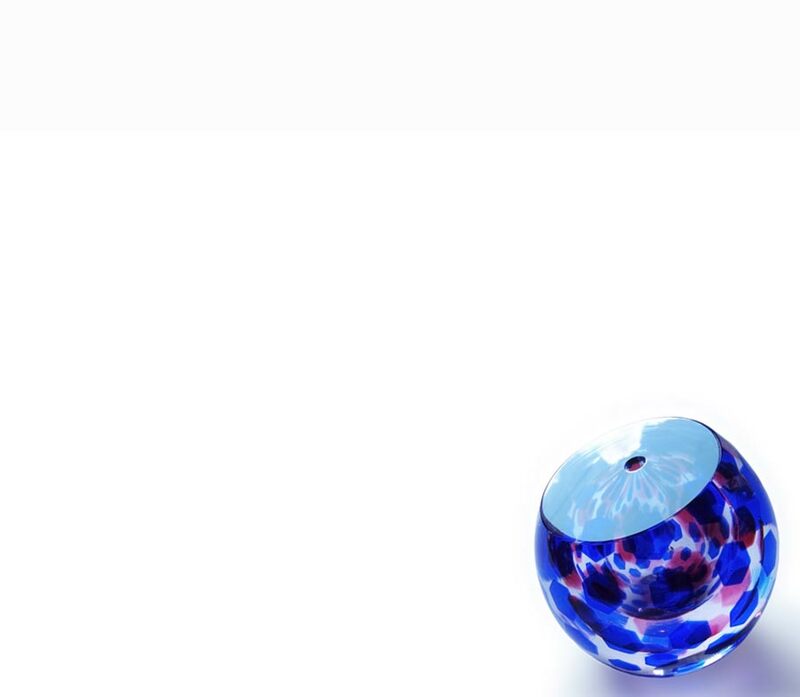 Many glass schools and studios are offering vouchers that may be exchanged for gifts or courses. If your loved one loves glass or if you would like to gift a fantastic life experience then perhaps a glass experience gift voucher is the answer. The Glass Directory aims to provide current and comprehensive listings of glass suppliers to the UK and other glass-related sites of interest to glass atists, makers and enthusiasts. We hope to provide useful information and links on where to buy materials and tools for glass blowing, stained glass and warm or kiln-formed glass making, together with listings of glass studios, artists, schools and courses, specialist manufacturers, architects, packaging and transportation services, organisations and clubs, technical manuals, books and other publications.